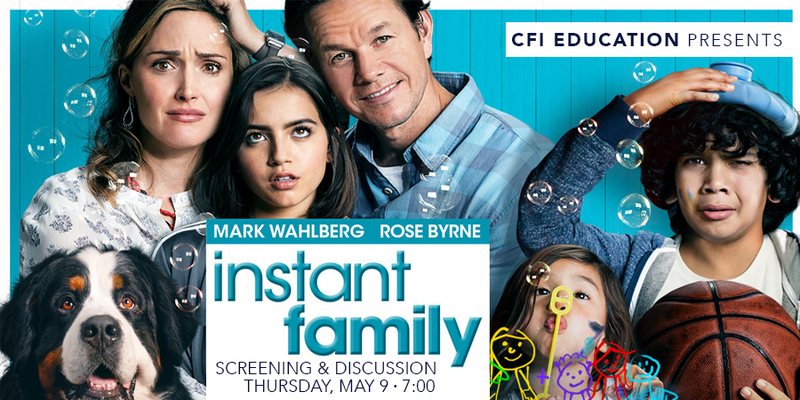 In honor of National Foster Care Month in May, please join us for a screening of Instant Family, a movie inspired by actual events from the life of writer/director Sean Anders. This is presented by CFI Education in partnership with Marin County Children and Family Services. A panel discussion with members of the Marin fostering community will follow. A portion of the proceeds will benefit the Marin Foster Care Association. To purchase tickets, click on the picture. November is National Adoption Month—an annual campaign sponsored by the Children’s Bureau, U.S. Department of Health and Human Services, to encourage communities to support the thousands of children across the country in need of permanent families. In Marin County, there are 25 youth age 16 - 20 in foster care who are at risk of aging out of the system without fundamental emotional, legal, and/or financial support. Resource and Foster Parents are required to take 8 hours of continuing education each year. During the annual visit, the RFA Worker will request documentation of participation in training. Training is a great way to help caregivers develop their knowledge and competency in areas in which they may be unfamiliar or to help deal with new situations as they arise. Caregivers are encouraged to participate in training that stretches them to learn new skills or to help with circumstances that may have been challenging. Based on discussions with the caregiver, an RFA worker may suggest specific training topics as well. Specific training needs may also be identified as part of the resolution of a complaint allegation. There are many training resources available to caregivers to help meet this need, a few of which are highlighted below. The California Department of Social Services recognizes that your time is limited and wants to help ensure that accessing training is as easy as possible. CDSS has partnered with www.FosterParentCollege.com to provide free training available to caregivers 24/7. Foster Parent College is an online source that contains interactive multimedia training courses on a multitude of pertinent topics of interest to resource and foster parents, such as Supporting Normalcy, Noncompliance and Defiance, and Physical Health Needs of Foster Children, just to name a few. Marin County caregivers can get access to FPC by emailing a request to khopper-pasillas@marincounty.org. An added bonus of FPC is that RFA Workers can log in to see what training caregivers have participated in, so there’s no need to send certificates in! MFCA hosts these evenings as an opportunity for community, support and education on various topics. Watch the newsletter for more information on dates and topics! CFS grants one hour of training time for attending a Night Out and allows 2 of the 8 annually required hours to come from attending these events. The Quality Parenting Initiative’s Just in Time Training is another excellent source for online training. As the name implies, it is designed as a resource to be available to caregivers as they are dealing with a specific parenting challenge. Participating in these trainings is not trackable through the website so caregivers will need to keep a log of any training attended to provide to their RFA Worker. Visit http://www.qpicalifornia.org/pages/Video.shtml to see a list of available training topics. The Foster Parent Alliance of Marin hosts Soup Group throughout the year. Super Soup Chef and longtime foster mom Mimi Katz makes delicious homemade soup for all parents currently fostering children in Marin County. It is an hour and ½ of discussing all things foster care in an informal environment. Children are welcome to attend. If interested in being included and receiving email notices of Soup Groups, please email Marinsoupgroup@gmail.com or call Carol Ihlenburg (415-507-1822) or Mimi Katz (415-747-0854). CFS grants one hour of training time for attending a Soup Group and allows 2 of the 8 annually required hours to come from attending these events. For questions about whether a particular event or training will satisfy your training requirements, please discuss it with your RFA Worker. May is National Foster Care Month, a time to acknowledge the resource parents, family members, volunteers, mentors, policymakers, child welfare professionals, and other members of the community who help children and youth in foster care find permanent connections, and attain safety and well-being. It is also a time to focus on ways to create a bright future for the more than 430,000 children and youth in foster care nationwide. Marin County currently has 85 children in out-of-home care, also known as foster care, and nearly 35% of them are placed in homes outside of Marin. We need more homes in Marin so we can bring these youth back to our community. If you would like to learn more about fostering opportunities, please join us at an Orientation. The monthly Orientations are facilitated by a social worker and a resource parent who will discuss the application process, the training and support available. Marin Children and Family Services appreciates the service and dedication of our resource families. We have 4 families that have been providing foster care for over 20 years, and some that have just begun their journeys. We thank all members of the foster community for their support of Marin County youth. In case you missed it, please click here to view the Level of Care presentation held by Krista Hopper-Pasillas, Marin County RFA Supervisor, on April 26, 2018. The Resource Family Approval program has brought with it many changes, some of which provide great benefits to Resource Families and seek to remove barriers for them. One of these changes involves the guidelines governing the type of care and supervision a Resource Family may rely on for support, or what is typically referred to as respite care. The Resource Family Approval Written Directives, Version 5, actually differentiates between three types of support; Occasional Short-Term Babysitters, Alternative Caregivers, and Respite Care Providers. Allowing Resource Parents the ability to apply the Prudent Parenting Standard when selecting an Occasional Short-Term Babysitter or when determining whether an Alternative Caregiver’s home is appropriate increases flexibility and removes red tape for caregivers in leveraging available supports. Caregivers should consider the best interests of a child when making these determinations. In addition, because there is no CFS home inspection in these situations, caregivers should take steps to ensure the home is absent of hazards that endanger the health and safety of a child. The removal of the limit on the amount of time a child can spend with an Alternative Caregiver is another step that was taken to make it easier for a caregiver to leverage their support system in meeting the needs of a child. It is best practice for Resource Parents to identify a few people in their lives who may fill this role in the future, and proactively have them obtain a clearance with CFS. CFS cannot guarantee that last minute requests will be processed in time to accommodate a need, so get Grandma, Auntie or Neighbor cleared today! Finally, these changes technically only apply to Resource Family Homes, as they are stated in the RFA Written Directives and not in the regulations governing licensed foster homes. At Marin CFS, we like to operate with a little common sense, and are enacting some changes during the RFA conversion process. If your home was certified through an FFA and has not yet converted to a Resource Family Home, your agency may choose to apply these changes differently. In fact, FFAs do have the ability to enact their own internal policies and procedures, so please be sure to check with your agency social worker about their requirements. However, you may use this information to advocate for common-sense guidelines that increase your ability to leverage your support system! Resource Family Approval has been officially rolled out across the state for a little over a year, and what a year it has been! While beneficial in so many ways, the implementation of RFA has had some unintended consequences. For example, federal funding for foster care is not available until a family completes the full approval process. This can be challenging for those relatives who take placement of a child on an emergency basis.  In Marin County, we have been committed to funding the majority of placements that occurred on an emergency basis. Unfortunately, the same cannot be said across the state. Follow the link below to read about some challenges that have occurred in other parts of the state, and what has been proposed to the legislature to address those concerns. As the state implements broad changes to its child-welfare system through the Continuum of Care Reform (CCR), one of the biggest challenges has been moving foster parents and relative caregivers through a new approval process.